When Marie was young, she was unable to go to college because she was a woman. 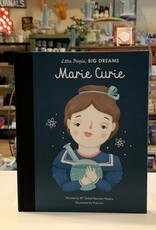 But when she was older, her scientific work was respected around the world. Her discoveries of radium and polonium dramatically helped in the fight against cancer, and she went on to win the Nobel Prize for Physics! 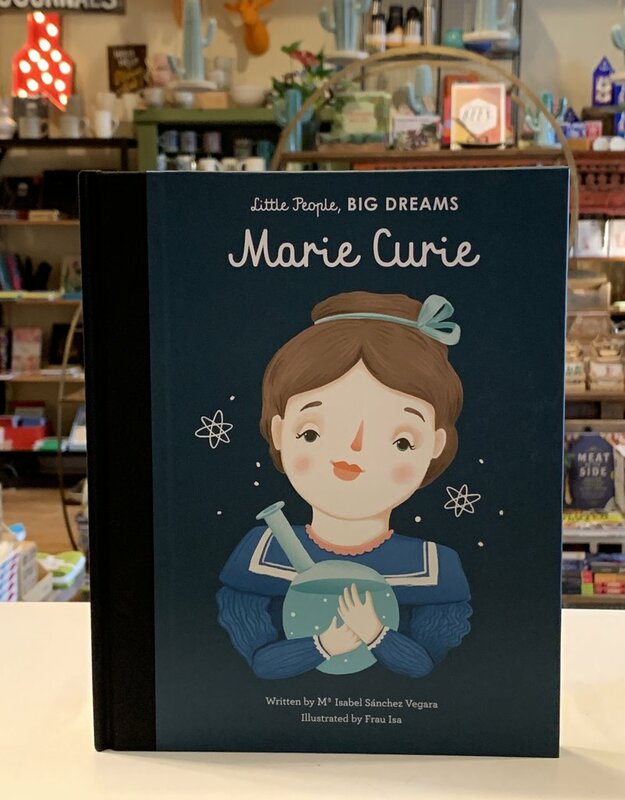 This moving book features stylish and quirky illustrations and extra facts at the back, including a biographical timeline with historical photos and a detailed profile of the scientist's life.